Situated in the highlands of Ecuador, some 8,200 feet above sea level, the city of Cuenca was the recent home for an ITTF/PTT Level One Coaches Course; proceedings commenced on Wednesday 29th November and concluded on Sunday 3rd December. 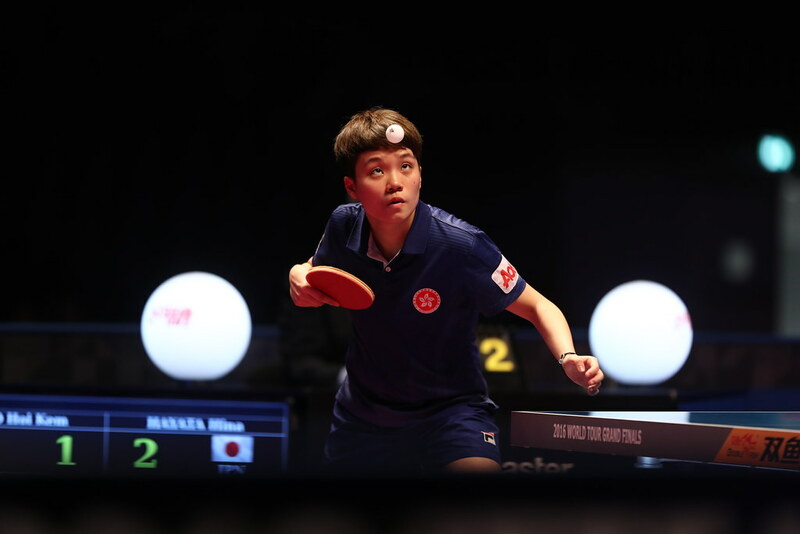 Organised under the auspices of the ITTF Development Programme, the expert on duty was Spain’s Ramon Ortega Montes, alia Moncho, the Development Officer for the Latin American Table Tennis Union. Venue for the whole proceedings was the gymnasium at the Salesian Secondary School, an education establishment of some 2,300 students, local priests being responsible for the educational needs. Excellent conditions were afforded; throughout seven table tennis tables were available with the necessary support requirements such as chairs, desks, white board, television and sound system being provided. Team coffee and snacks were supplied at all times. Notably nearby a Sports Festival was also being staged. A total of 20 students of whom three were female attended; notable one member being from Venezuela; overall 18 students passed the course. A positive response, in 2007, Cuenca hosted the “Mega Five” could such an initiative be set to return?